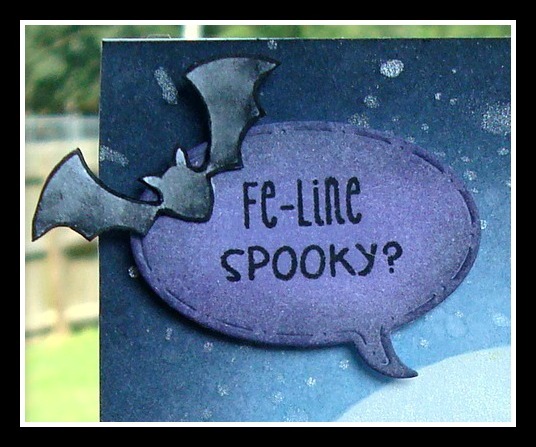 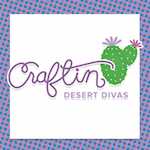 Craftin Desert Divas Blog: Fe-Line Spooky? 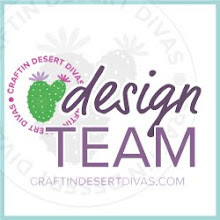 Hello CDD Fans and Happy Friday!! 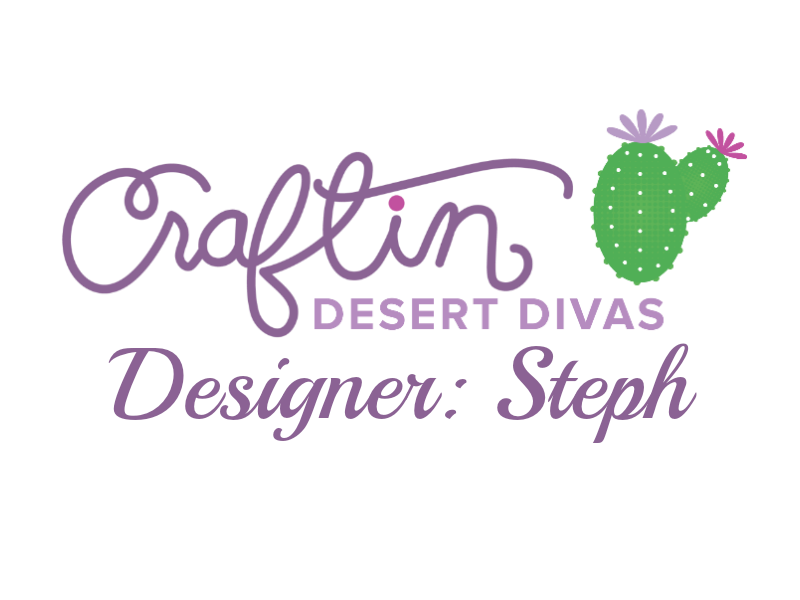 DT Steph here! I finished my card from last week's tip on masking. 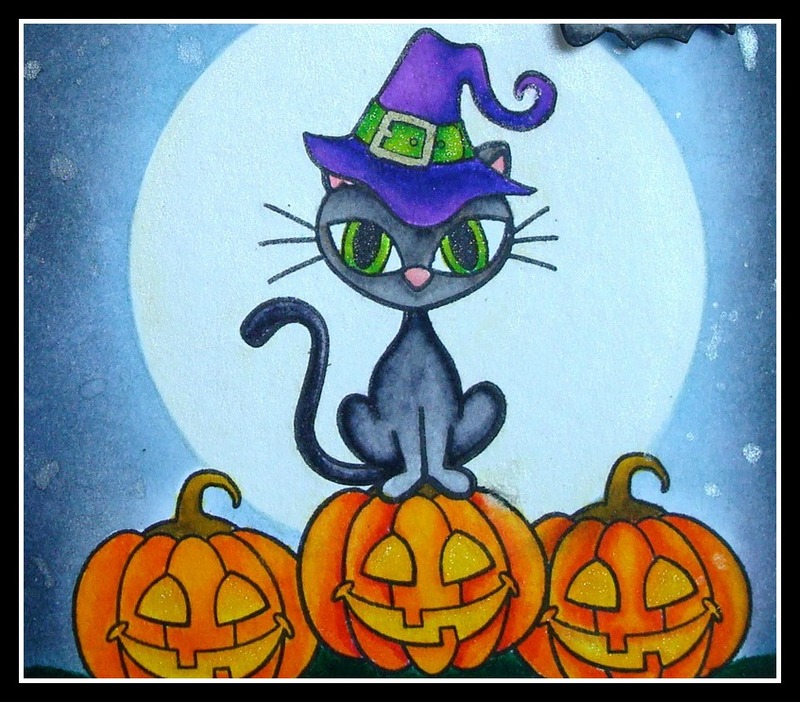 (go here to see the post) To finish off the card I cut a 3" circle for the moon, covered the cat with it, masked the pumpkins so that I could make the background. 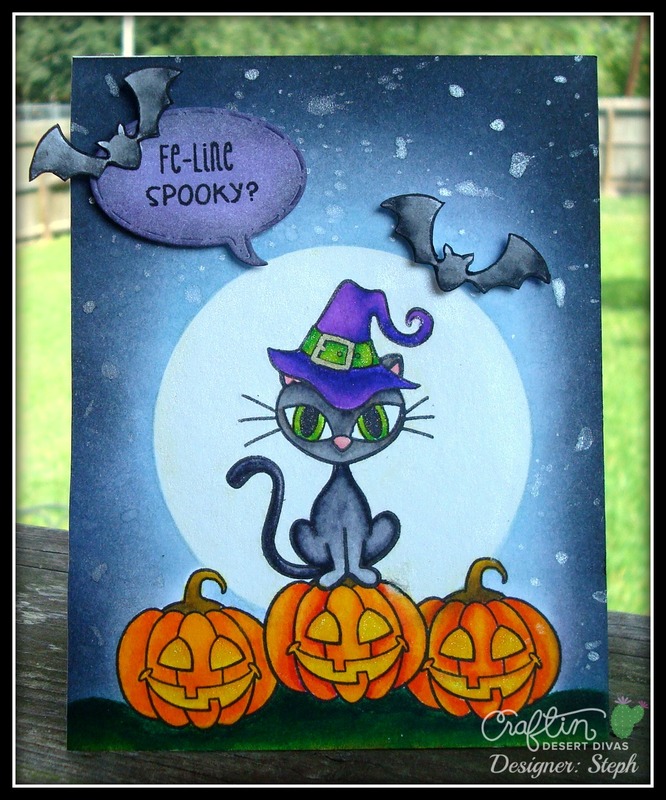 I used my Tim Holtz distress inks to sponge the background. I colored the moon with a soft yellow then went over it with Perfect Pearls, I also splattered the background with this too. 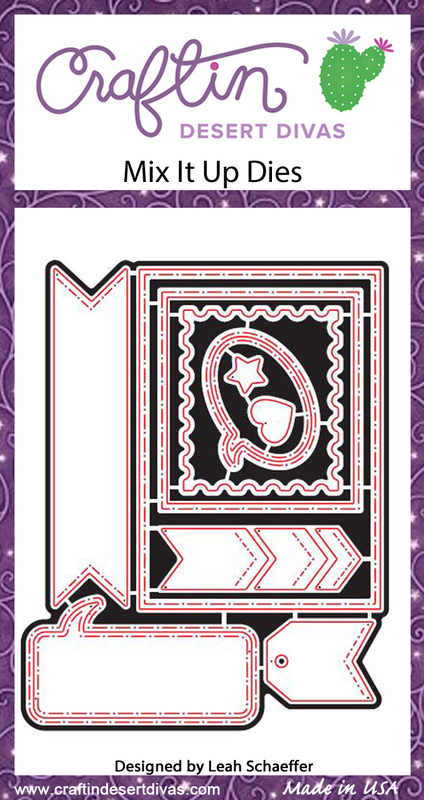 I cut the speech bubble from the new Mix It Up dies. 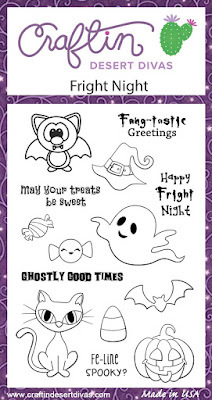 I cut some bats from the stamp set and popped dotted them.